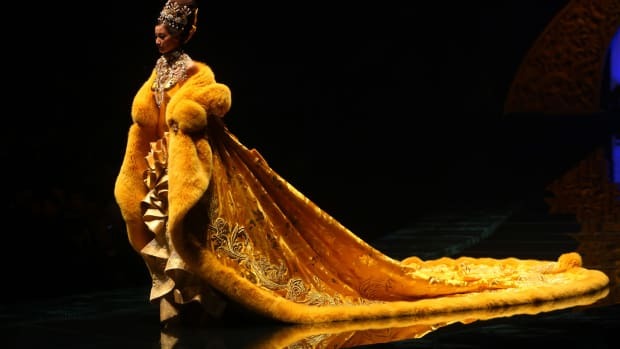 The designer of Rihanna's Met Gala imperial cape is holding her first U.S. solo exhibition at SCAD FASH Museum of Fashion + Film in Atlanta. 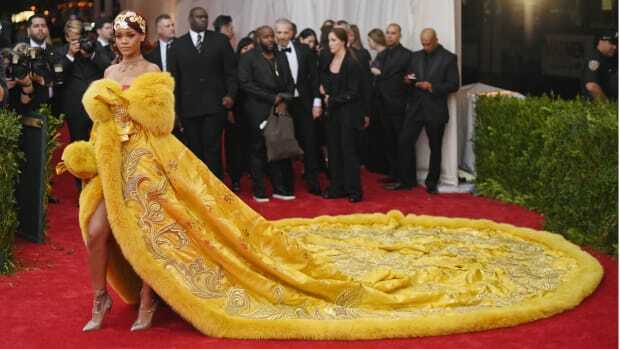 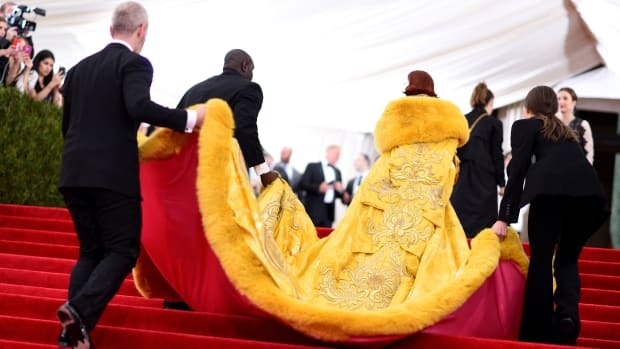 Rihanna took the world by storm when she wore Pei's 55-pound golden gown to the Met Gala in 2015, and since then the designer's international profile continues to grow. 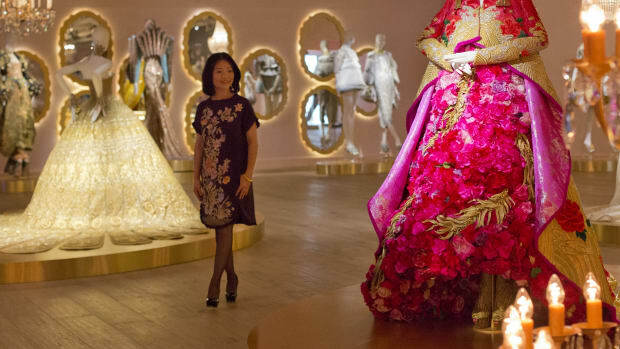 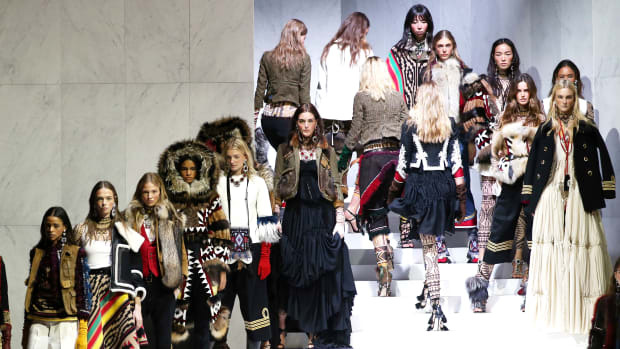 The film is chock full of Anna Wintour quips, intimate celebrity moments and the surprising drama of mounting a record-breaking exhibit. 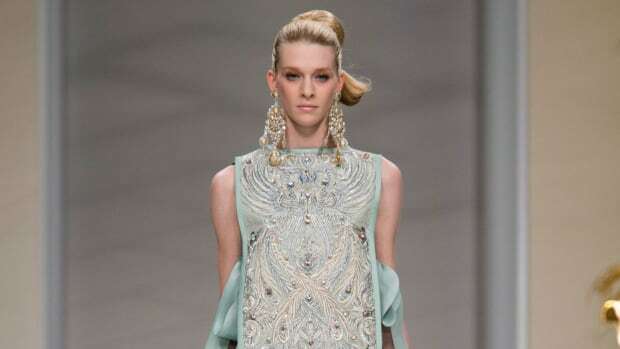 We hope to see more of these gowns on the red carpet very soon.